Have you seen your home appliances cleaning condition especially those corners and edges? 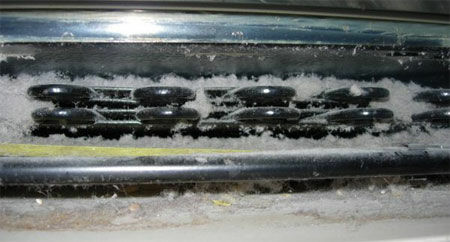 Why clean your air conditioner filter? Proper maintenance can extend the service life of air conditioners. In order to maintain the good quality of air in your home, it is essential to clean your air conditioner regularly. We are all aware of the fact that filters are designed to collect dust and microbes. 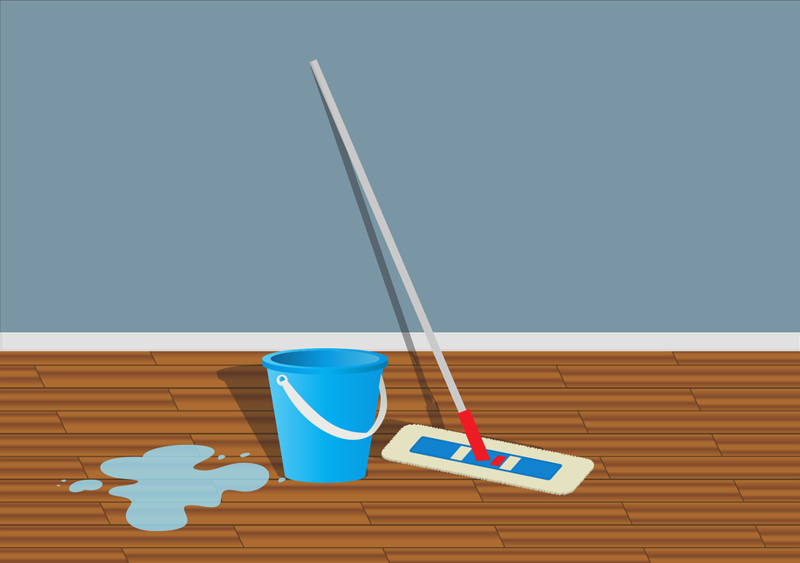 If they are left unattended for a long time, mould and dirt can build up and cause clog problems. As most of the room air conditioners are mounted to the wall, it could be hard for you to reach them and clean inside without spilling out any residues or dirty water on the floor. 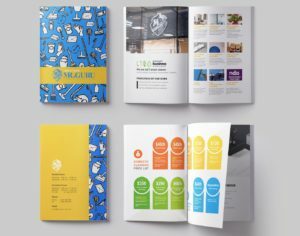 This is where Mr Guru professionals come in, let us handle these annoying problems for you! With extensive experience, water-proof cover, and powerful machine, we offer hassle-free cleaning experience. You can sit back and relax while we do the cleaning or you go shopping and return to a spotless house. For better energy efficiency and the health of your family, call us today and book a thorough clean for your air con! 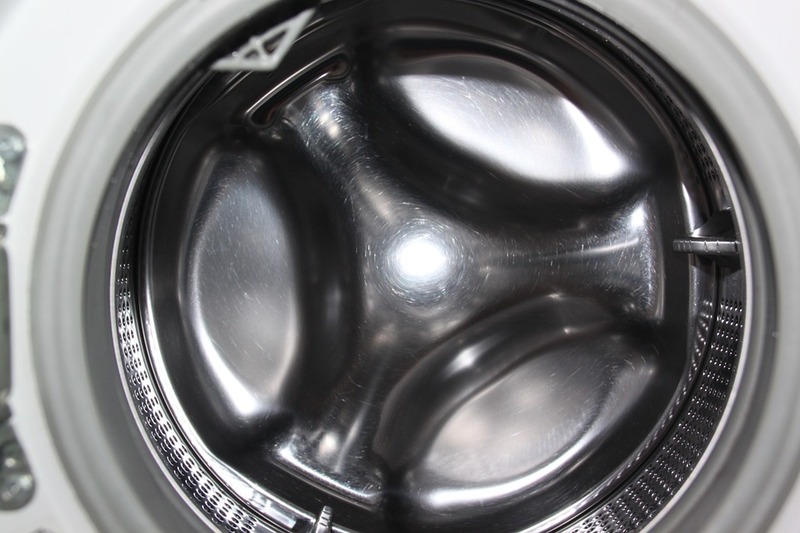 We normally use the ‘self-clean’ mode of washing machine to clean the inner drum on regularly basis. And naturally we have formed the idea that our washing machines are quite clean as long as its appearance inside the drum looks bright and shiny. Well, that’s not completely true. What about the parts where you cannot see? 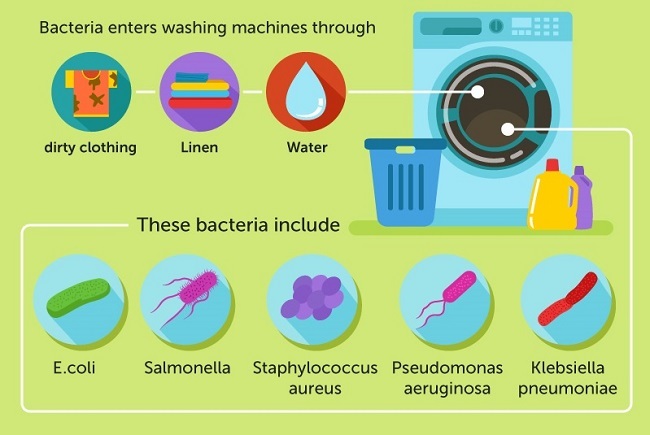 The internal structure of the washing machine is intricate, and you will be surprise by how many microbes or how much bacteria could build up on your washing machine outer tub each year. 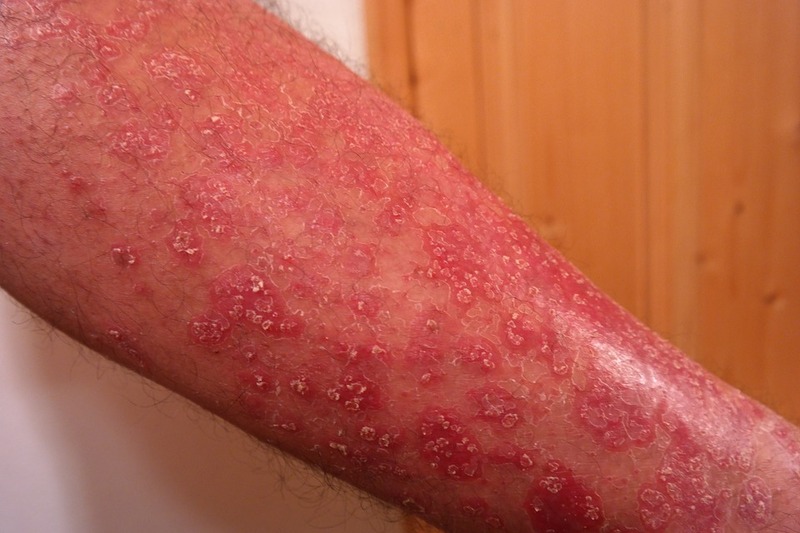 There has been some news reporting that people wear washed clothes showed symptoms of skin inflammation and allergies. This is not because the washing machine couldn’t do the job, it’s washing machine itself is not clean enough. 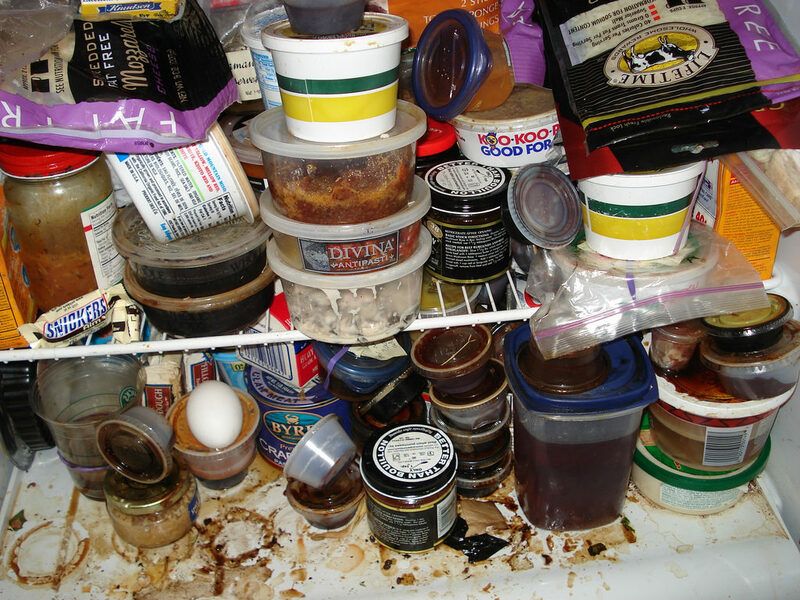 We offer a full clean for the washing machine to eliminate all the dirt hidden in the deep and unreachable parts. 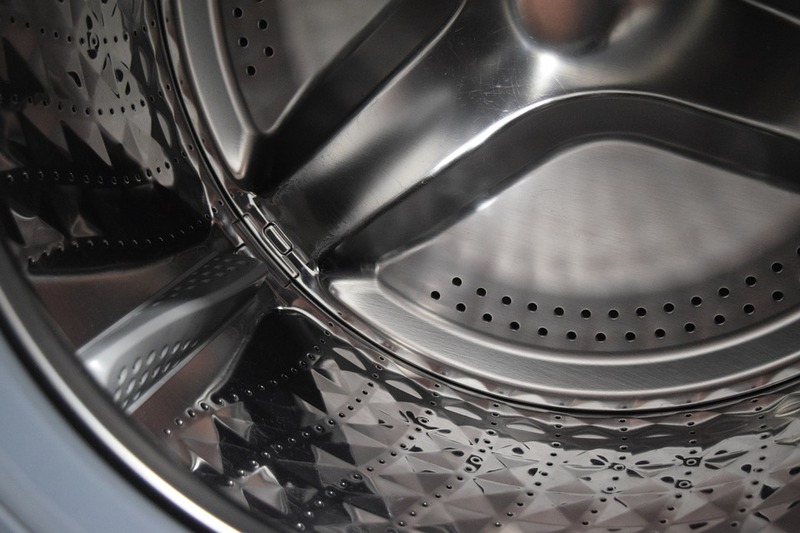 By doing so, we not only perform the basic clean (such as cleaning the rubber seal), we also disassemble the washing machine, pull out the outer drum to clean and sanitize it separately. 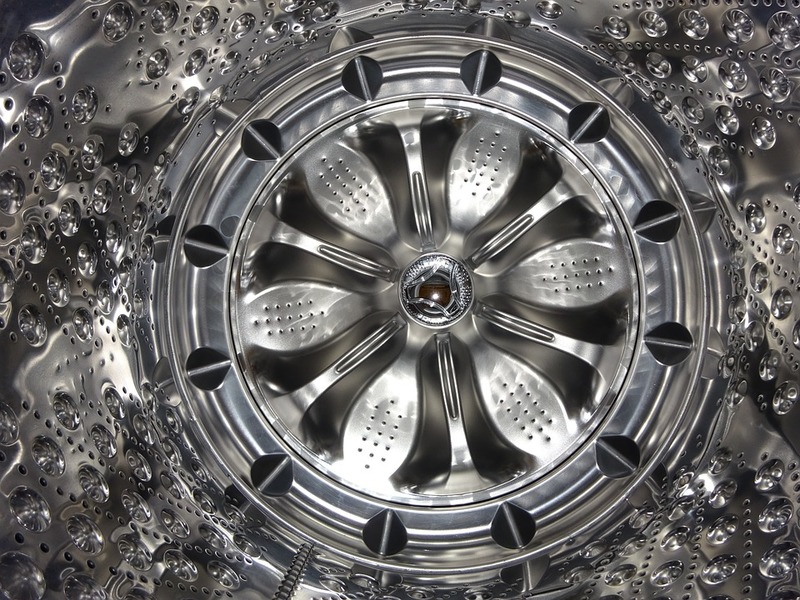 Your hard-working washing machine deserves a thorough service! 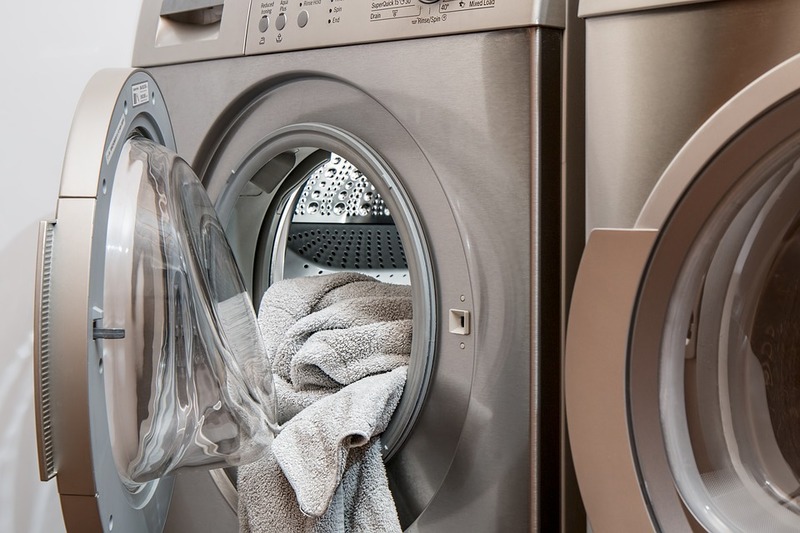 Contact us today to have a quote for washing machine cleaning!